siba 6 months, 1 week ago. Android Nougat 7.1 ROM, 10.or D Lineage OS 14.1 has now arrived via an UNOFFICIAL build. 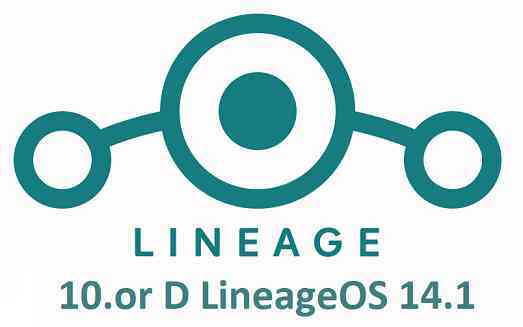 This post provides the download link to LineageOS 14.1 ROM for 10.or D and guides through the installation process of the same. This Lineage OS 14.1 Nougat ROM for 10.or D is brought to you by developer Innfinite4evr. If you want the OFFICIAL Lineage OS 14.1 update for 10.or D or Android Nougat ROMs for other devices then stay tuned to the LineageOS 14.1 ROMs list. For Android OREO based ROMs, stay tuned to the LineageOS 15 page or the AOSP Android Oreo ROMs devices list page. THIS IS AN INITIAL BUILD WHICH MAY HAVE MANY BUGS. 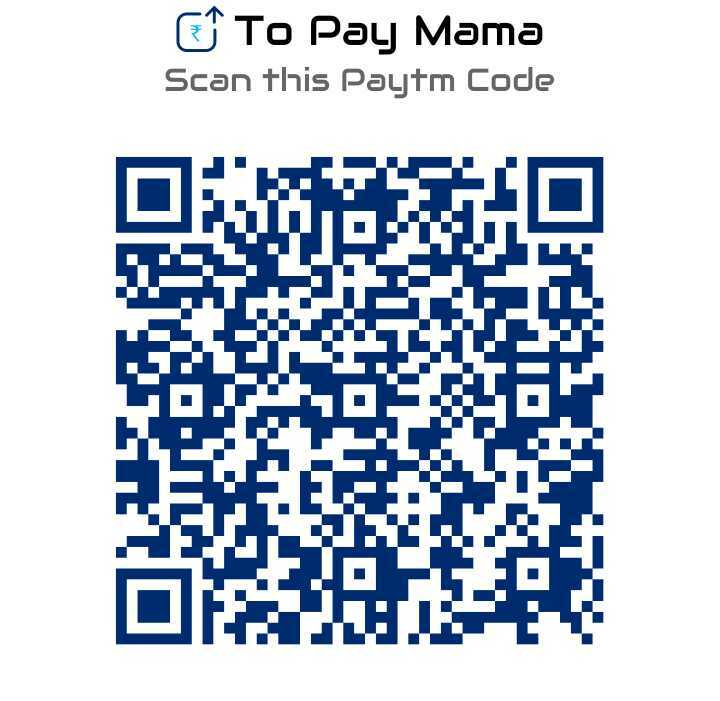 HAVE A BACKUP BEFORE FLASHING THIS AND TRY AT YOUR OWN RISK. Installing a custom ROM on a 10.or D requires an unlocked bootloader on 10.or D, which may VOID your warranty and may delete all your data. Before proceeding further you may consider backup all data on the phone. You are the only person doing changes to your phone and I cannot be held responsible for the mistakes done by you. – Here is theTWRP update guide for the 10.or D. This TWRP recovery guide requires an unlocked bootloader on the 10.or D.
Download and Copy the GApps and the 10.or D LineageOS 14.1 ROM ZIP to your phone. First flash the 10.or D Lineage OS 14.1 ROM ZIP from device. Then flash the GApps zip from your device memory. Then reboot into recovery (don’t skip this) and flash the Gapps for LineageOS 14.1 package. Reboot and Enjoy Android Nougat with LineageOS 14.1 ROM on 10.or D.
Copy the latest 10.or D Lineage 14.1 ROM ZIP file to your phone. Flash the Lineage OS 14.1 ROM ZIP file from your phone. Then flash the LineageOS 14.1 Nougat GApps package. How to Enable ROOT on LineageOS 14.1. Stay tuned or Subscribe to the 10.or D forum For other LineageOS 15.1 Android Oreo, Nougat ROMs, LineageOS 14.1 ROMs, other custom ROMs and all other device specific topics.